Tonight was a great date night. 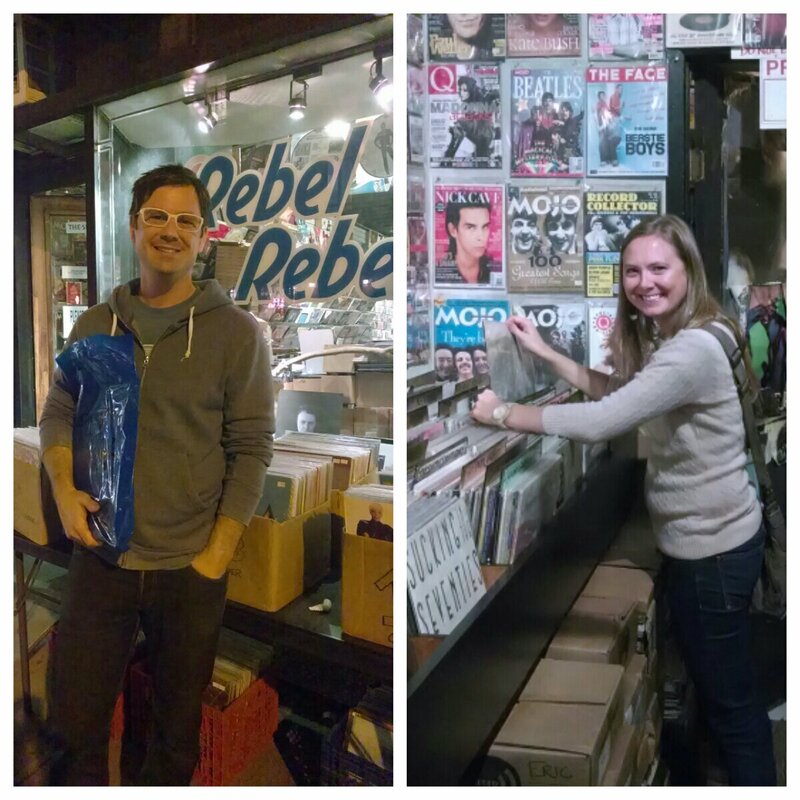 After a dinner snack, Kristine and I went to Rebel Rebel Records to shop for some $2 albums. It was a ton of fun. We purchased some oldies but goodies, including Carly Simon, Linda Ronstadt, The Smiths, Bryan Adams and Elliott Smith. When we got home, our baby sitter told us that our children are the sweetest kids she’s ever met. We needed that.